Oldham Council has purchased the former Oldham magistrates court site opposite the Civic Centre with the intention of building housing. The site sits in the 024 area which along with neighbour 022 has received the highest number of migrant arrivals in the last three record migration years. 54% of new migrants settling in 2015, 2016 and 2017 in the 024 and 022 areas are Romanian. The Council has gone cap in hand to the GM Mayor in the hope of securing money for this development and the wider idiotically titled “MasterPlan”. What that means for those of us facing an £80 increase in Council tax is that the £7 mayoral precept for Andy Burnham will actually be spent once again in Oldham town centre. 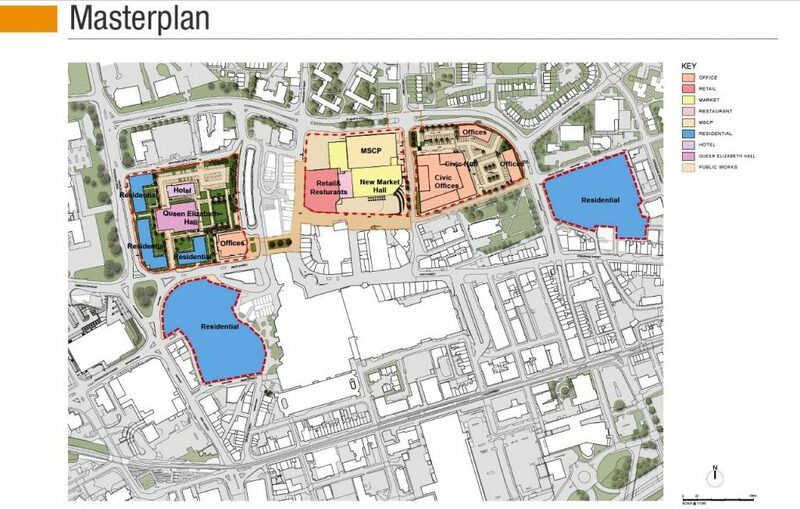 It will be used to prop up the catalogue of regeneration spending and outcome failures and ill-thought out policies that expand deprivation instigated by Labour Oldham. This Council will continue to purposely withhold information from the public that clearly identifies the pressures caused by mass unskilled immigration in central Oldham on housing, children’s services, social security, the NHS, schools, pay and infrastructure while actively expanding the problem.